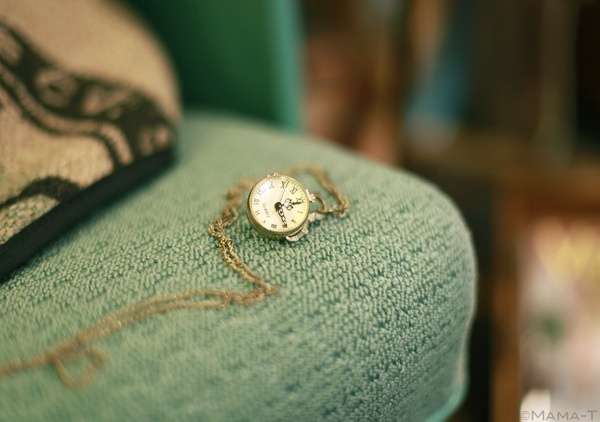 This Pendant necklace is a classic look for casual or dress up, and you'll never be late. Shop local: Skatter. Shop similar here, here, or here.